Email is a crucial part of our lives and it can be quite frustrating for you if you find yourself not being able to send emails. Speaking of which, it seems that Outlook won’t send emails after upgrade to Windows 10, so let’s explore this issue. 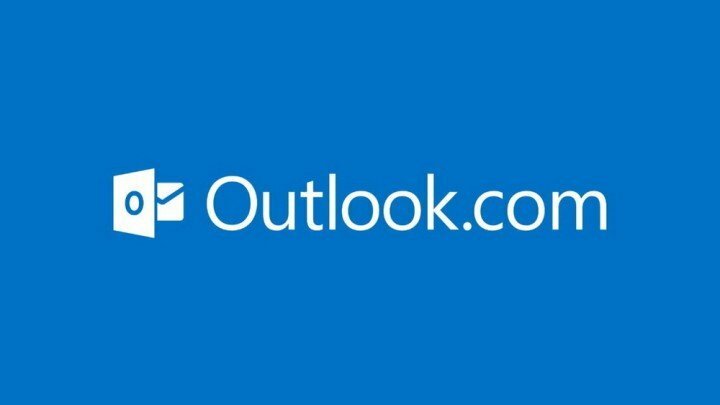 Users have reported that they are unable to send emails using Outlook on Windows 10, and this issue seems to affect various versions of Outlook. In order to fix this issue we have a couple of solutions for you. When the Command Prompt opens you need to type sfc /scannow. We also recommend you to download this tool (100% safe and tested by us) to scan and fix various PC problems, such as file loss, malware and hardware failure. If the System File Checker was unable to help, maybe you should perform a clean install of Windows 10. Just make sure that you create backup for your important files and not delete them by accident. Reinstalling Outlook might also help. If you’re not sure how to do this, ask someone to help you out, or hire someone to do it for you. We know that switching to a different email client isn’t easy, especially if you’re used to Outlook, but if none of these solutions help maybe you should consider switching to an alternative email client. There are many free ones available and most of them will do perfectly as an Outlook replacement. We would strongly suggest you Mailbird as one of the leaders on the market. It is friendly user and has many great features that will be very helpful in mailing management. As you can see, this problem is caused by corrupt Windows 10 files, and in most cases performing a System File Checker fixes the problem and many users have confirmed that this solution worked for them.